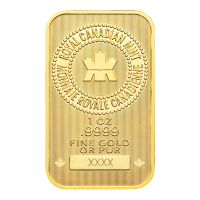 1 أوقية 2018 من العملات الفضية الخاصة بالذكرى الثلاثين لورقة القيقب الكندية Purchase your 1 oz 2018 Canadian Maple Leaf 30th Anniversary silver coin from our store at the lowest price around. 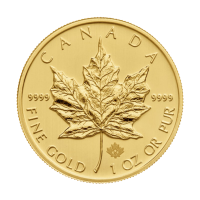 The renowned Royal Canadian Mint released their first Maple Leaf coins back in 1988 and, since then, the unchanging reverse design has become synonymous with impeccable artistry and first class design skill. On the 30th anniversary of this most sought after collectible, we are treated to that iconic reverse design and enjoy the timeless wonder of a realistic maple leaf…every vein and every crinkle, set floating atop a star burst field of intricate radial lines. 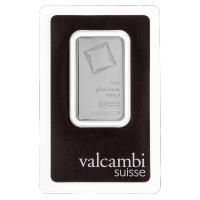 Set atop that masterpiece, a celebratory ’30’ exemplifies pure skill as it’s digits interlock with the leaf’s tips, an extension into 3 dimensions, startling and encircled by the coin’s particulars of weight, purity and country of origin. 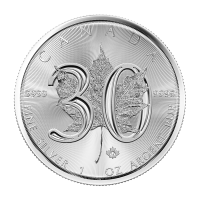 The obverse follows that of a typical silver Maple Leaf design with one exception – a celebration of the reign of this iconic coin with the inscription 1988-2018, which celebrates the 30 years that the Canadian Maple Leaf silver coin has been in circulation. 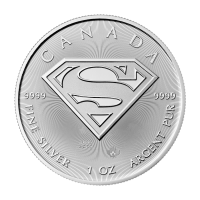 The obverse field also bears those same radial lines which are both a fail safe security feature and a testament to the level of craftsmanship exercised by the Royal Canadian Mint. 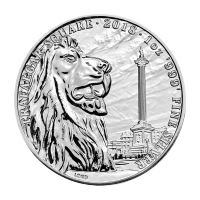 There’s no arguing the fact that the unique reverse design and extremely limited mintage on this 30th Anniversary edition will make it one of the most coveted coins in an already highly sought after series. 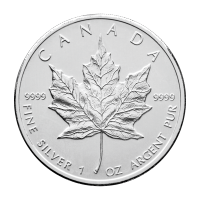 Enrich your holdings with this coin of coins and order your 1 oz 2018 Canadian Maple Leaf 30th Anniversary silver coin today.